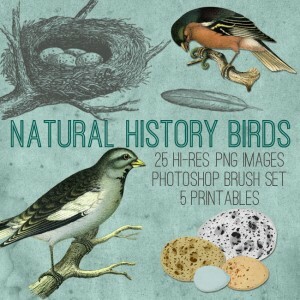 Super Pretty Vintage Lake Birds Image! 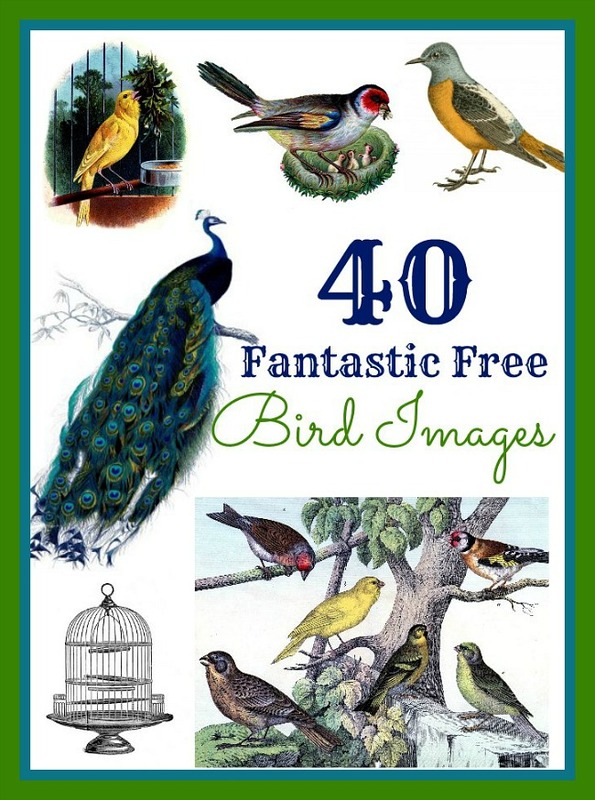 This is a Super Pretty Vintage Birds Image!! 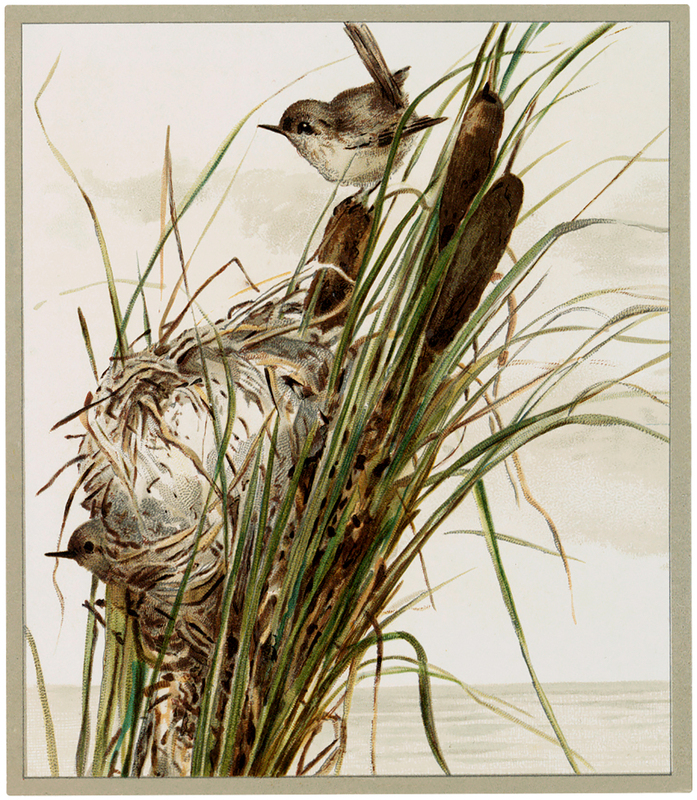 Shown above are two sweet Birds with their Nest, resting on some Cattails! There is water behind them, it looks like it could be a Lake or a Pond. Such a nice Image for Spring. 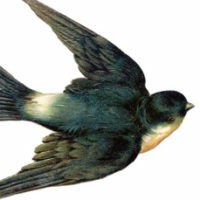 A very pretty bird picture for your Collage or Mixed Media Projects! « 12 Easy Image Transfer Methods for DIY Projects!